Well, March has come and gone and it''s really starting to feel like spring here now! I'm so excited! 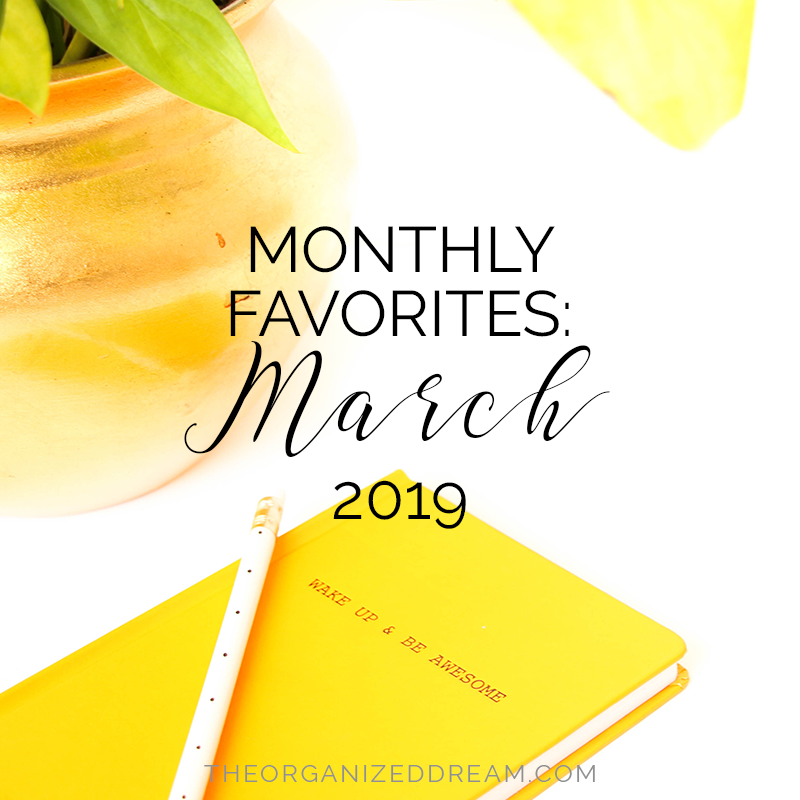 I have a few things to share from March that made it to my favorites list. Want to know what they are? Let's start! If there is one thing that I can say became my absolute favorite thing, it would be this sticker book. My family decided that they were going to go to Hobby Lobby and buy a bunch of crafty goodness for my birthday, but the one thing out of everything that they picked out, this sticker book has been used most! 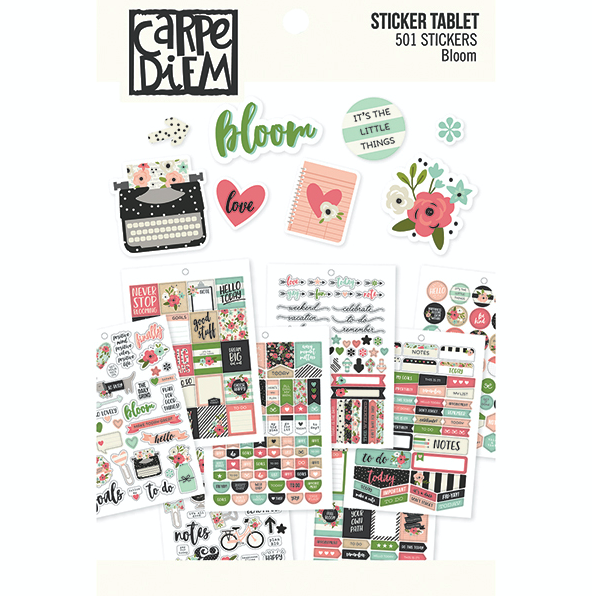 It's from Carpe Diem and it's from their Bloom collection. All of the stickers in this book are absolutely perfect for spring and suit my planning style to the T! I know I will get plenty of use out of this sticker book simply because it came with a whopping 500+ stickers! Love! Because it's officially spring and the weather is getting so fantastic, I can finally get back to running! I'm not a treadmil person so I tend to go into hibernation in the winter time. I count the days until the weather gets nice again to go for as many runs as I possibly can in the week. 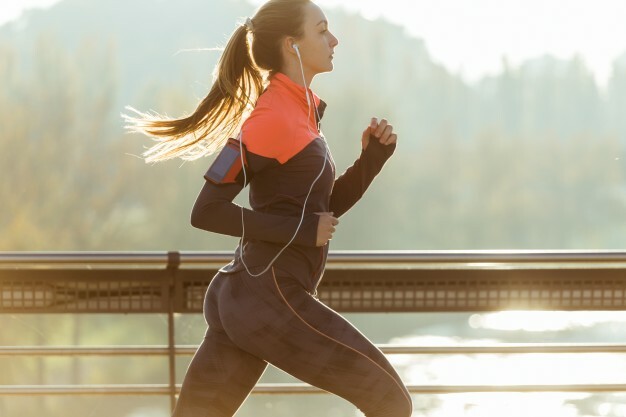 In all honesty, running is pretty much the ONLY exercise I enjoy! I like to think that if there is something you enjoy, do as much of it as you can! 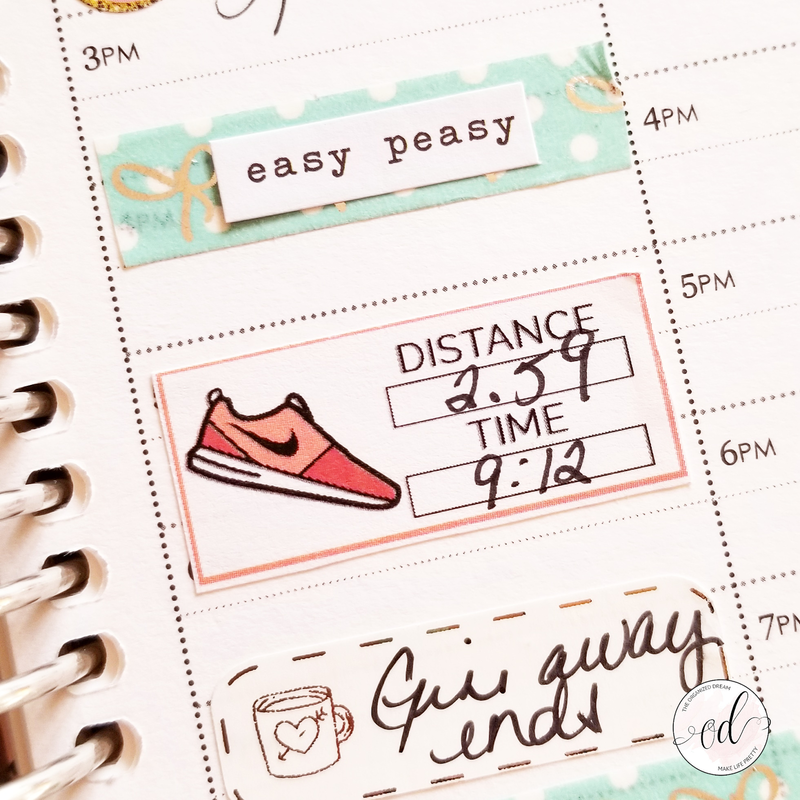 I recently started tracking my running stats with planner stickers I created. I typically wear muted blushes and pinks because I think that it looks best with my skin tone, but I've found a new love for brighter colors. I decided to go outside the box and choose a hella-bright color. 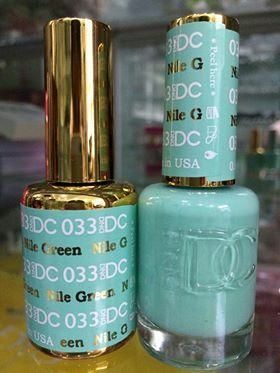 After careful consideration of the massive wall of colors, I chose Nile Green by DND. Needless to say, it is so pretty and absolutely perfect for spring. I received so many compliments that I think I might go for this color again for Easter. What do you think? Cute or what? 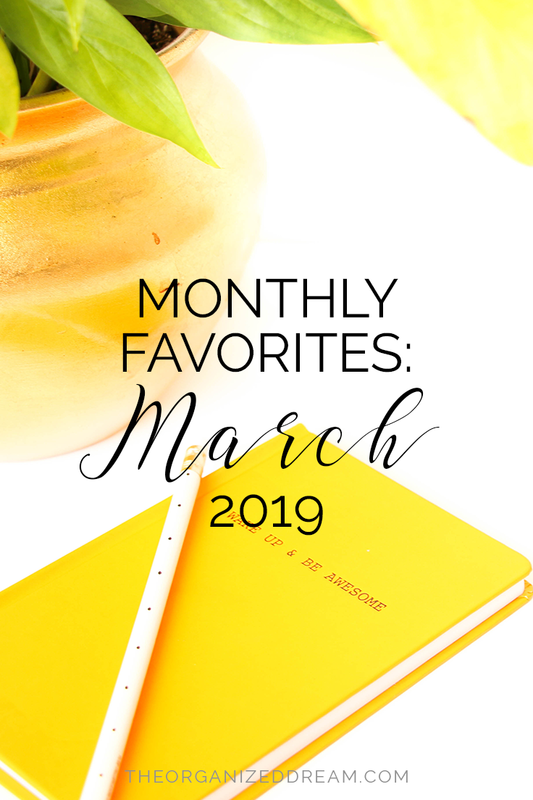 Well those are my favorites this month. I wish there could be more, but with all the things I have going on, I've pretty much been sticking to my usuals. What's your favorites this month? Share in the comments! I also started a Facebook group for my Etsy shop. I also share a member-only freebie there as well. You'll also find shop deals and sneak peeks! ↪JOIN HERE↩ if you'd like!